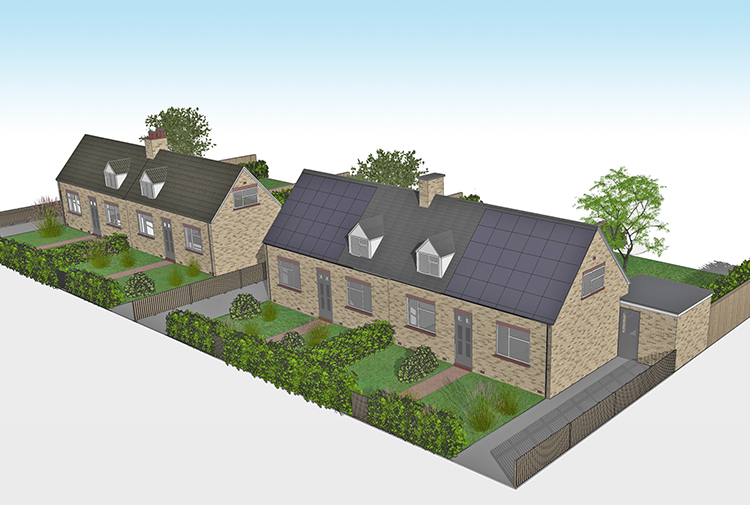 This is a retrofit pilot for 5 semi-detached houses, working with social housing provider Moat Homes, and Engie Regeneration, who are carrying out the upgrade works. 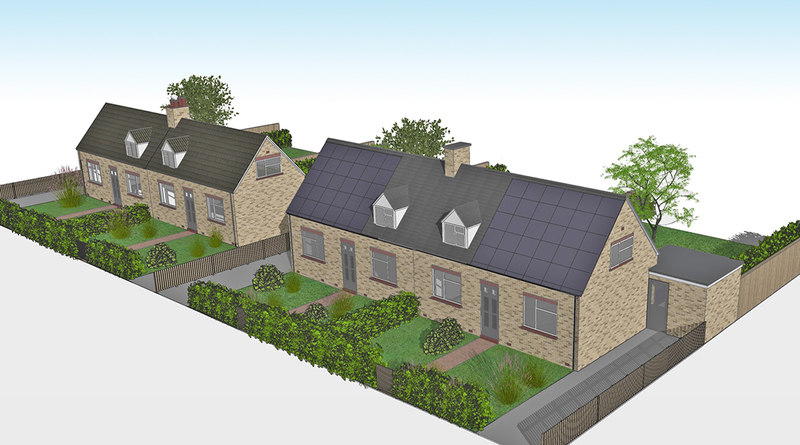 We are developing the EnergieSprong near net-zero energy retrofit pilot on this site in Maldon, Essex. 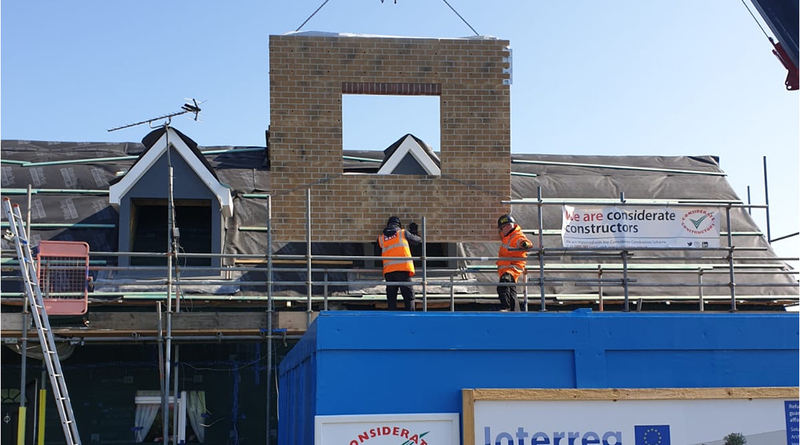 The EnergieSprong concept requires a high degree of prefabrication to minimise the disruption to the residents caused by the on-site construction while they remain in their homes. This pilot involves careful review and monitoring at all stages. It is intended that lessons are learnt from this, and the approach is refined to suit UK housing stock, leading to wider applications on larger sites. We are Architects, from feasibility through to on site delivery (on-going), and we are responsible for the Passivhaus energy modelling.